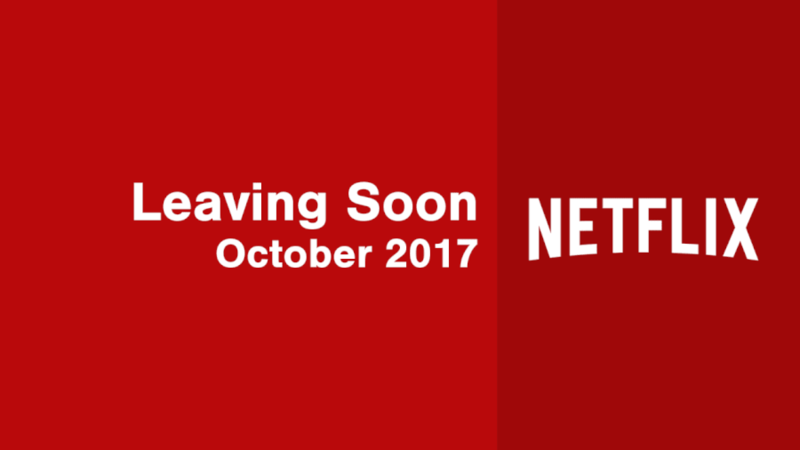 Welcome to the what’s leaving Netflix post covering all the movies and TV series scheduled to leave Netflix in October 2017. 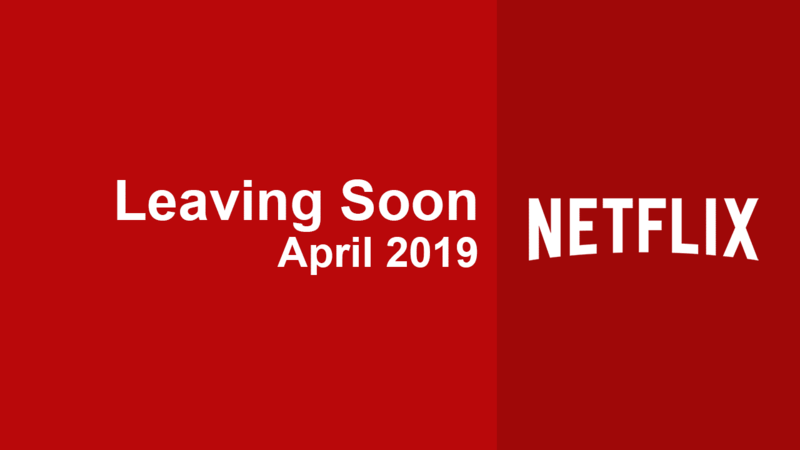 October is already showing signs of being a big month of removals for Netflix with the continued exodus of FOX and FX titles as well as the removal of some BBC and NBC content seemingly now up for renewal. This site has turned into a bit of a bearer of bad news recently given all the removals. As Netflix continues their strategy at becoming a platform with exclusive content, they’re clearly shifting some of the older, albeit loved titles off of Netflix. 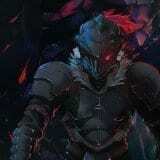 Just a quick reminder of how this post works for those of you that are new here. Around 30 days before, notifications of removal will start appearing on Netflix and we’ll then catalogue them here. Just because they have an expiration date doesn’t necessarily mean they’re going to leave rather they’re just up for contract renewal. 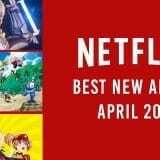 Towards the end of the month Netflix releases an official list of titles leaving of which some titles will overlap with our list, we’ll update accordingly.